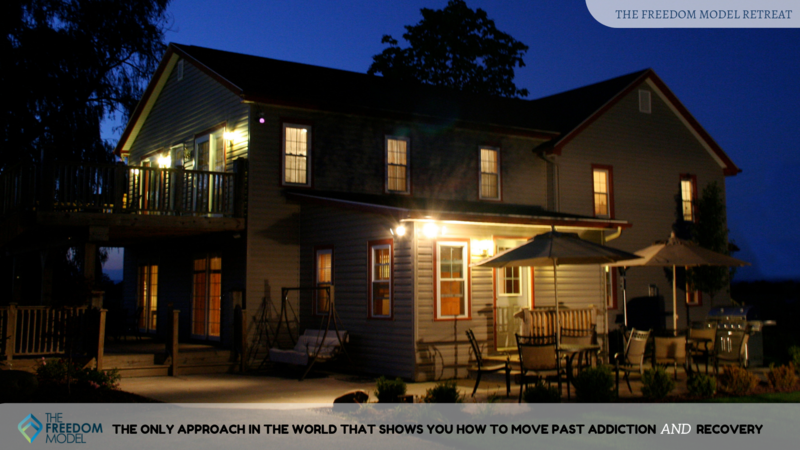 For almost three decades, The Freedom Model Retreat has worked with people who want to move completely beyond addiction and recovery and live their lives freely. The Freedom Model Retreat is the culmination of decades of research and our hands on experience helping people end addiction for good. The Freedom Model’s revolutionary approach helps even long time heavy substance users, as well as those who have been in treatment previously, shed their addict and alcoholic identities and become truly free.